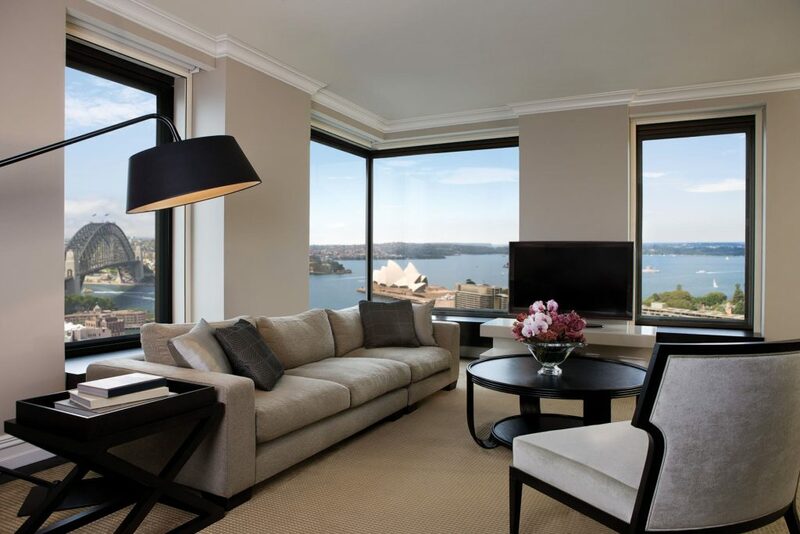 THE FOUR SEASONS SYDNEY Perfectly located overlooking Sydney Harbour at Circular Quay – a short walk to the Opera House, Harbour Bridge and the historic Rocks district. 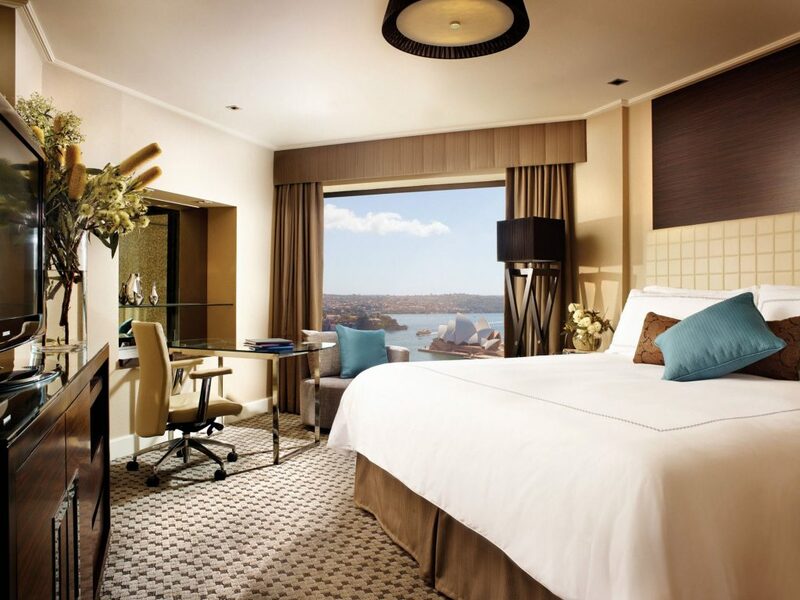 The iconic Four Seasons Sydney is perfectly located overlooking Sydney Harbour at Circular Quay – a short walk to the Opera House, Harbour Bridge and the historic Rocks district. 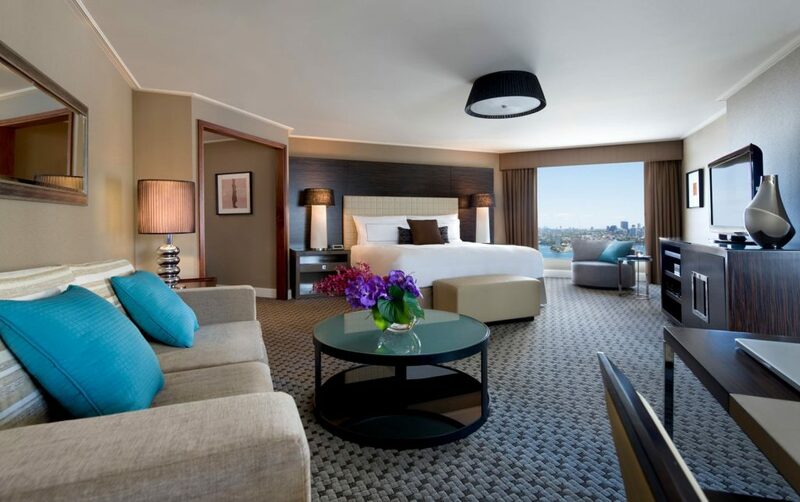 The hotel features the city’s most stylish accommodations with guest rooms offering timeless fixtures blended to exude a warm yet luxurious residential ambience. 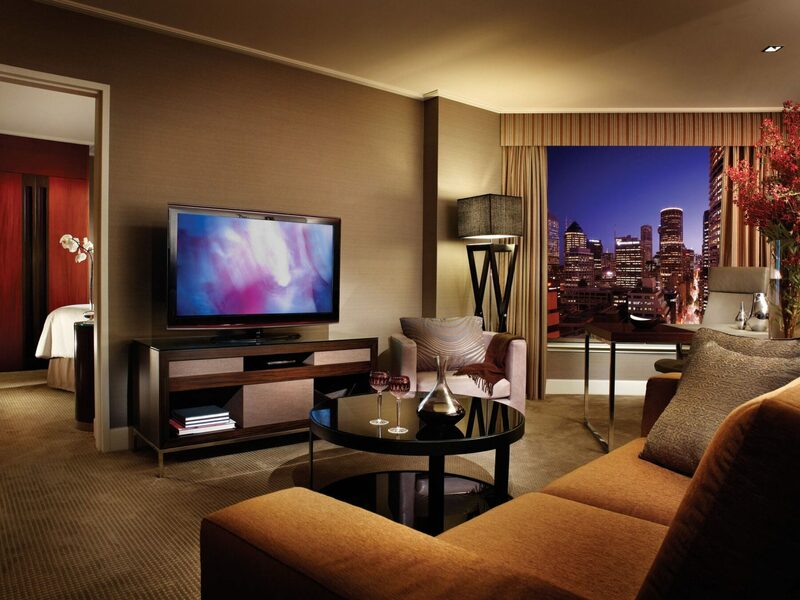 Each room is equipped with the latest technology, including 42-inch LCD televisions, DVD players, iPod/MP3 docking stations and wireless internet access. 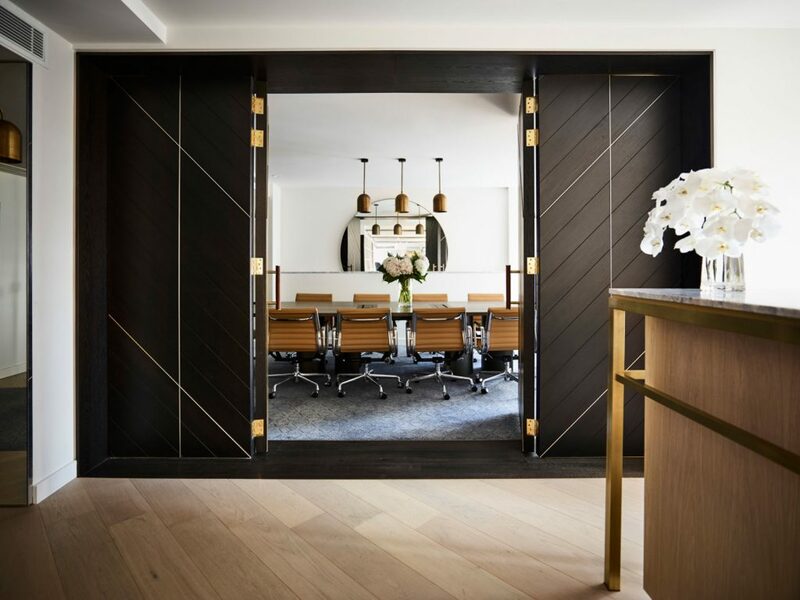 The hotel’s four signature suites on level 34 offer guests the experience of stylish art-deco New York-style apartment living, in the heart of Sydney. 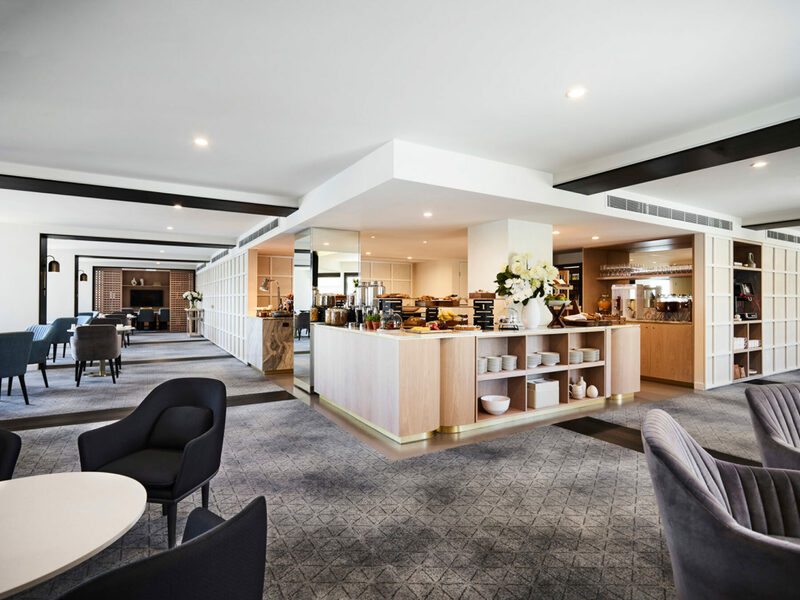 In addition to offering the city’s most stylish guest rooms and suites, the Hotel has two spectacular entertaining outlets; a bespoke neighbourhood street-front bar, Grain, and a modern Australian restaurant. 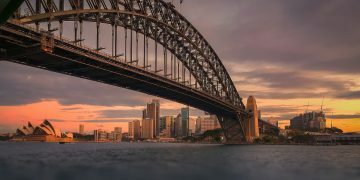 Take time to relax by Sydney’s largest outdoor swimming pool with cabanas and a Jacuzzi. Be pampered with locally inspired therapies in the award-winning Endota Spa. 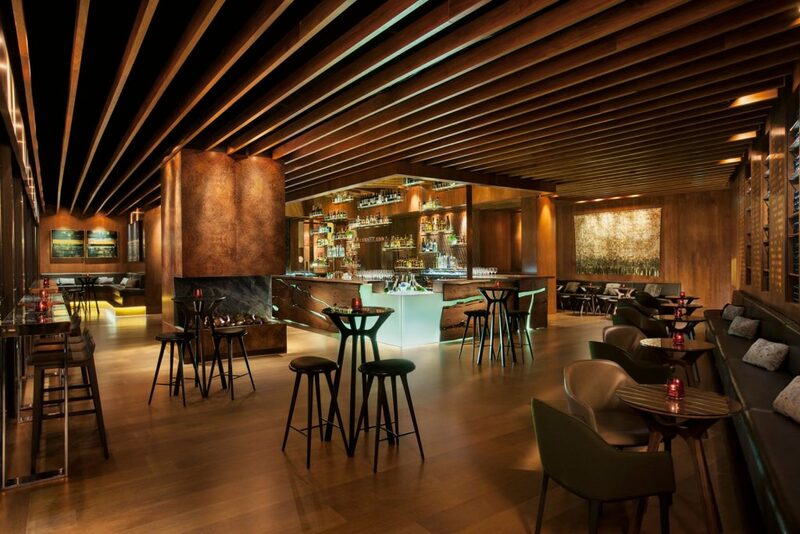 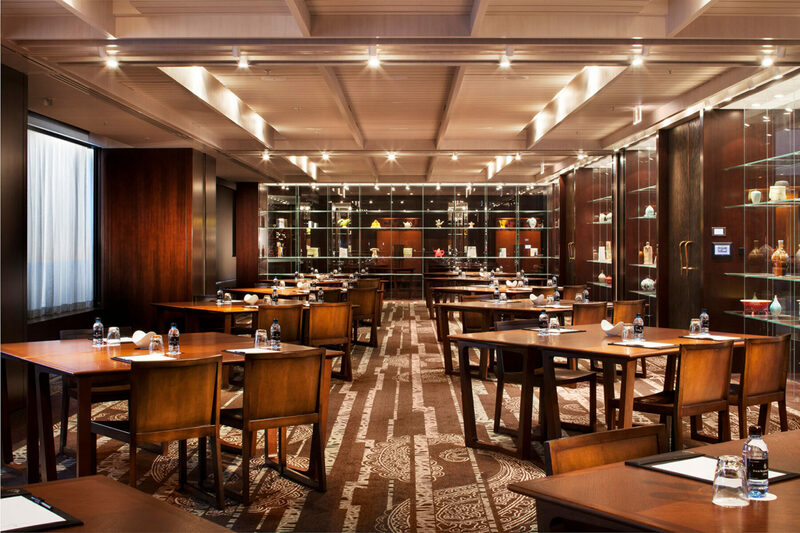 Enjoy a cocktail at Grain bar and discover fine local wine and seasonal Australian dining at Pei Modern. 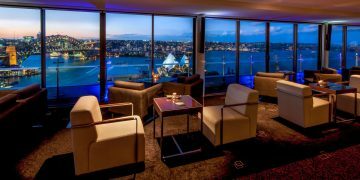 Enhance your stay and book a Club room, with exclusive access to the newly renovated 32nd-floor Executive Club offering evening drinks and canapés.